I am on a pilgrimage and my paintings are the landmarks. 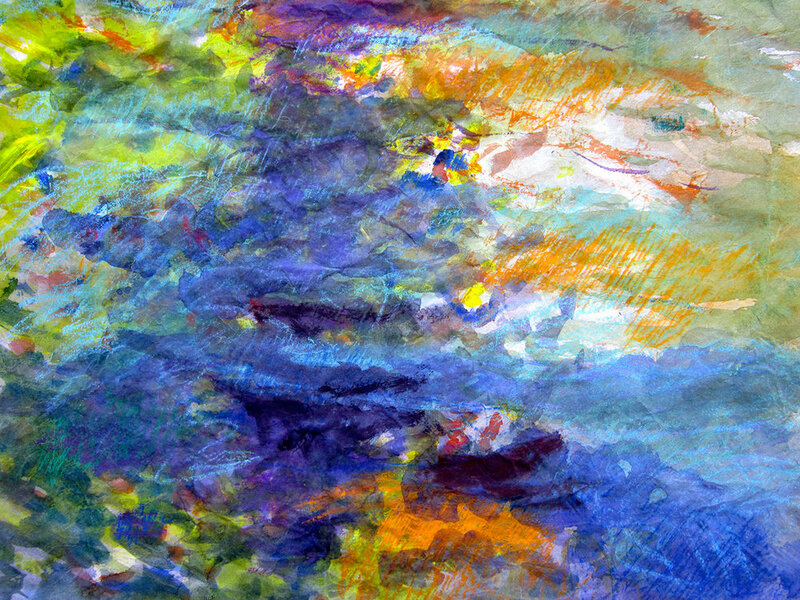 My work is multi-layered with rich pigments yet is at once tangible and intangible. The viewer plays a key role in completing each image, hopefully finding a universal beauty both real and imagined, transcending time and place. While I work with a variety of mediums, my love of watercolor has been a constant, whether coupled with gauche or graphite, handmade washi or rag paper. For the past decade I have also painted richly layered oil paintings on linen. These oils begin with drawings and then have layered glazes applied with brush and palette knife. There is such joy in my painting process. It is a kind of meditation in paint, as I explore the depths of my imagination. I can work through my emotions.